MOSCOW, the Russian Federation, (BulgarianMilitary.com) – In the period from 1st to 5th October, for the second time, Serbia hosted the joint Russian-Serbian flight tactical exercise BARS 2018. 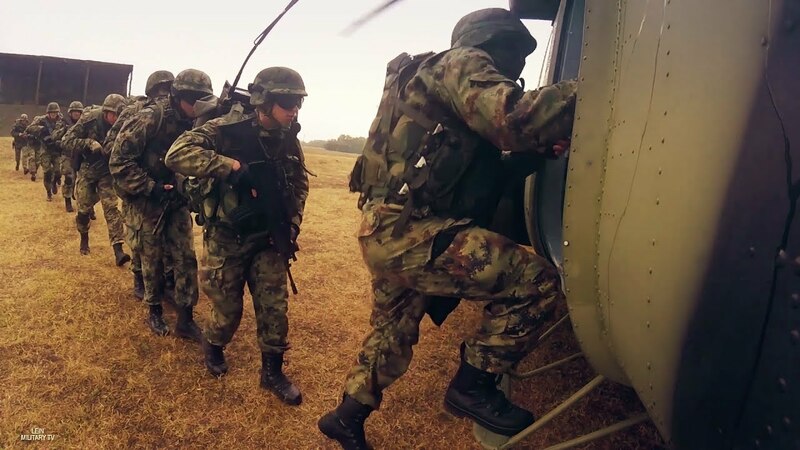 Within the drill in the Serbian sky, pilots from the Russian Aerospace Forces and the Serbian Air Force, as well as representatives from the Serbian Air Defence, conducted joint flight operations in coping with extreme situations, learned BulgarianMilitary.com. This is the fourth such military training, since 2015, that is conducted between Russian and Serbian military pilots. This year, it started with the signing of the technical agreement between the Exercise manager Brigadier General Željko Bilić and Deputy Exercise manager Colonel Konstantin Surikov, near Belgrade, at Batajnica Air Base. According to the announcement of the Russian Ministry of Defence, in this year’s joint exercise were involved up to 10 units of the Russian Air Force and Serbian Air Defence Forces, including Serbian MiG-29 jet fighter aircraft and Mi-8 helicopters. At a press conference, the Russian deputy governor of the exercise, Kostantin Surikov, said that BARS 2018 main goal was not so much to drill the pilots of the both countries, but to train them in order to be prepared to perform joint operations in mixed crew.